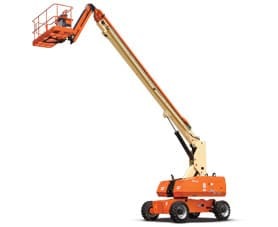 At STERLING ACCESS we offer to hire and sell a wide range of mobile elevating work platforms (MEWP, also referred to as Cherry Pickers, Access Platforms, Manlifts) and Telehandlers to suit all our clients’ work at height needs. We also have a wide range of Telehandlers available for hire and sale. 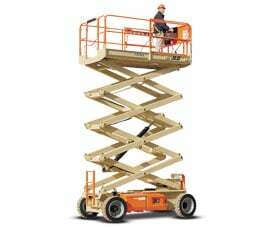 Amongst our fleet are 4×4 diesel articulating and telescopic boom lifts and scissor lifts for rough or smooth terrains, electric scissor lifts and articulating boom lifts for industrial applications and push around units for an easy transportation solution. We offer you a 24-hour service, 365 days a year to assure you of our commitment to support, service and quality that will keep your performance at the highest levels as we know that downtime costs money. STERLING ACCESS adheres to international standards, guaranteeing excellence in service. 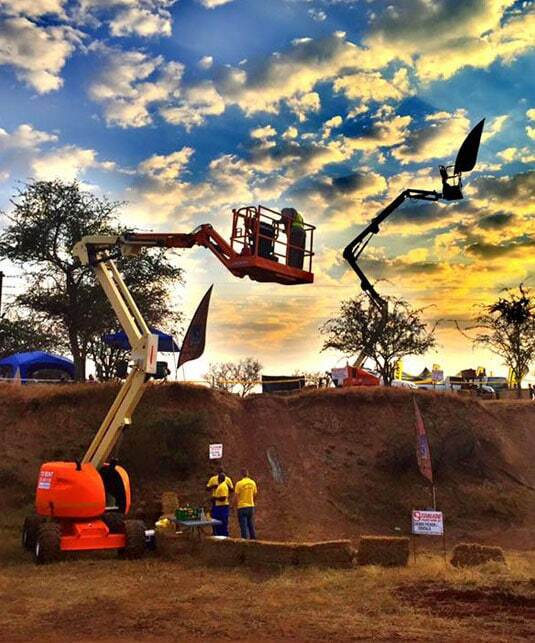 We at STERLING ACCESS assure you that we comply to the manufacturer`s recommended service plan and ensure that our machines are load-tested once a year as per South African legislation and therefore ensuring that our machines are always in an excellent and safe working condition. 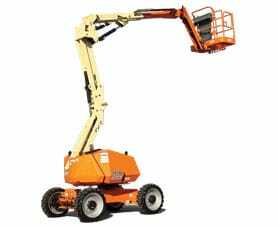 Our aim is to satisfy all our customer`s needs and to ensure them of a safe environment to work in with our excellent equipment. Customer service is our priority at all times. Cherry Pickers are designed to increase productivity and efficiency to ensure projects are finished on time every time. Which Machine Would You Be Interested In?